Judge! snuffs! Yahoo!’s attempt! to! settle! 2013! megahack! class-action! Home » Cyber News » Judge! snuffs! Yahoo!’s attempt! to! settle! 2013! megahack! class-action! 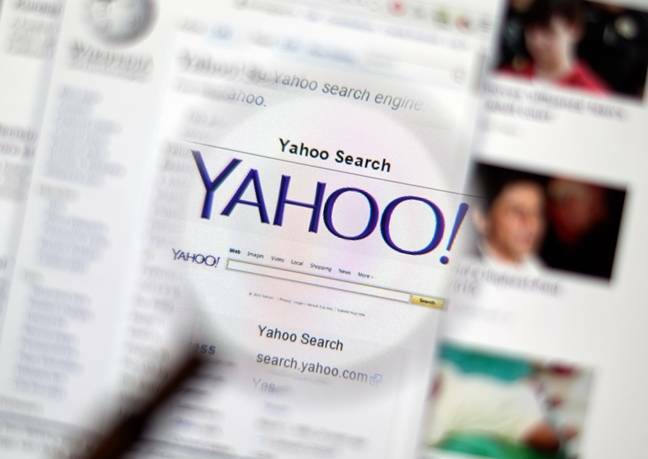 A US court has nixed Yahoo!‘s attempt to settle a class-action lawsuit over the 2013 megahack, saying it’s fatally flawed. Judge Lucy Koh of the California Northern District in San Jose ruled[PDF] that a settlement proposed in October of 2018 was not acceptable, particularly in regards to the share of attorney fees and the opaque nature of the proposed payout for victims. Koh pointed out that the settlement appears to earmark a whopping $35m in payments for attorney fees that include a number of law firms and attorneys who weren’t even authorized to work on the case. “By the Court’s count, Plaintiffs’ lodestar [fee calculation] covers 143 attorneys from 32 firms,” Koh noted. Among the holes the judge shot in the proposed deal was a lack of accounting for exactly how much money would go into the settlement and how the various costs were adding up. She notes that no total figure was presented for the settlement, and that the deal doesn’t explain how the costs for credit monitoring service, administration of the settlement payouts, or service of notices would be calculated. Without that information, Koh says, it is impossible to decide if the customers are getting a fair deal. The expert, Mary Frantz, also reportedly found “several incidents prior to 2013” that “involved several million accounts”.